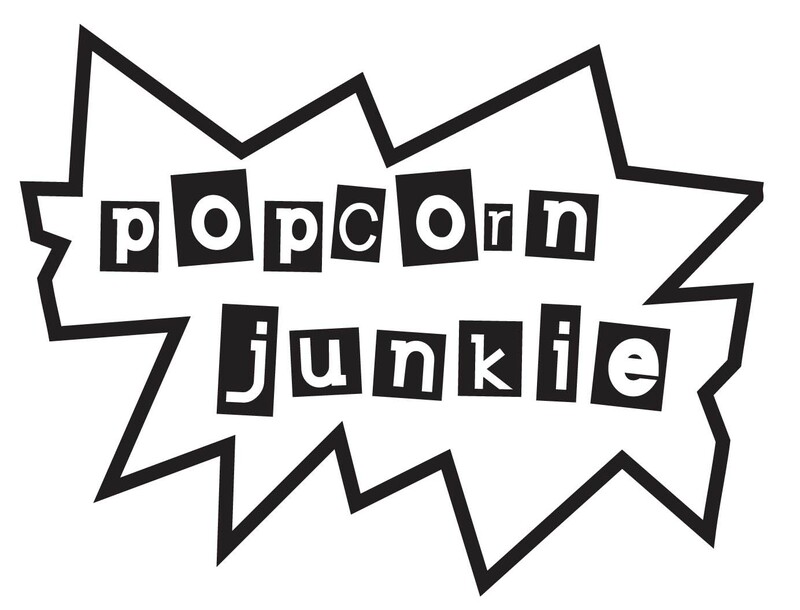 Time to get something off my chest; coming-of-age films can be frustrating. Everyone has mixed memories about the teenage experience and it’s hard not to buy into the nostalgia filmmaker’s plop onto the screen. 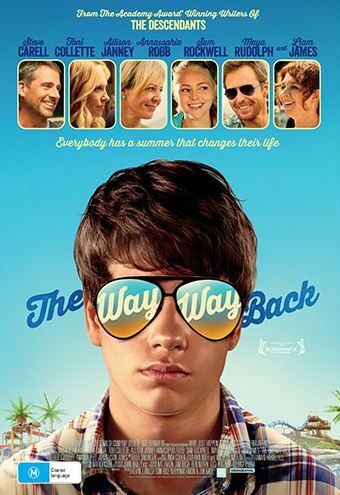 Personal reflections of adolescence automatically tug you into a story and it feels manipulative, but ‘The Way Way Back’ lovingly retraces pubescent steps with mirth. Duncan (Liam James) is spending the summer holidays in a small seaside town with his mother (Toni Collette), her new boyfriend Trent (Steve Carell) and his daughter (Zoe Levin). Duncan feels alienated by his artificial family and confides in Owen (Sam Rockwell) the manager of a water park called Water Wizz. Duncan matures a little in ‘The Way Way Back’ and co-writers/directors, Jim Rash and Nat Faxon, keep the focus on the character’s growth in confidence instead of cementing his path to adulthood. Duncan is a good kid; he doesn’t play to any nerdy stereotypes, rebellious angst or teenage lust. The character has a tinge of a social awkwardness expected of most teens, and at 14 years-old, the tragedy of Duncan’s young life is the divorce of his parents. The sun drenched environment evokes happiness yet Duncan carries around a sadness that’s aggravated by misbehaving adults (who are always drunk or high) and Trent’s attempt at being an imposing father figure. From light melancholia Rash and Faxon throw Duncan into the world of Water Wizz where they take great delight in breaking him out of his shell. There are so many fantastic moments where Duncan flourishes in the company of Owen and the kooky staff at the water park. There are shades of Greg Mottola’s ‘Adventureland’ and it is fun taking those first steps towards independence and discovering Duncan’s inner cool. Duncan’s enthusiasm seeps across to life outside Water Wizz and he connects with a teenager named Suzanna (Anna Sophia Robb). Rash and Faxon are clever to not bog the story down with romantic pursuits. The pair share common ground as teens from broken families and it’s really sweet to see a platonic relationship between a boy and girl void of sexual desire. The bond between Duncan and Owen is special, and the real coming-of-age element side of the film rests with Owen who reliases he has neglected an important element of his life and seeks to rectify the mistakes. There are a few revelations within the pseudo family unit that are shocking, mainly because Rash and Faxon go for tired clichés relating to infidelity. James is endearing throughout but drifts into a tiny bit of melodrama during the film’s serious moments; a sign of age over experience but an ace young performer. Carell ditches his nice guy persona for a great first-class jerk and Collette is outstanding in the thick of the drama. Rash and Faxon are very funny playing oddball water park employees and Allison Janney has a riotous time as a flamboyant neighbour with the blood alcohol level of a brewery. Juvenile but wise, Rockwell is tremendous and puts so much heart and joy into his role as the biggest kid at Water Wizz. ‘The Way Way Back’ shattered the guard I put up to prevent Rash and Faxon plundering my own recollections of youth. The story is told gently and with a lot of humour thus earning adoration. This has been the film of the year for me so far. An amazing script interpreted by brilliant character actors.